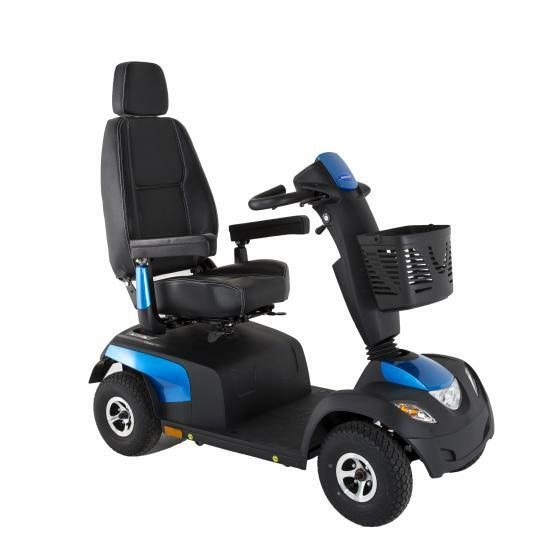 The new Orion PRO blends this extra performance with all of our existing comfort, safety and reliability features to make it the ideal choice for those who demand more from their mobility scooter. An overall package that impresses with elegant simplicity. 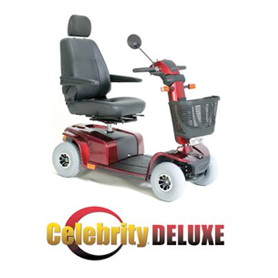 Loaded with standard features like an infinite adjustable tiller, manual recline, and dual-bulb lower light for pathway illumination, the Celebrity Deluxe is equipped to excite. 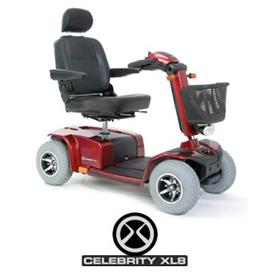 The Celebrity X offers elegant simplicity, unmatched reliability and impressive performance. 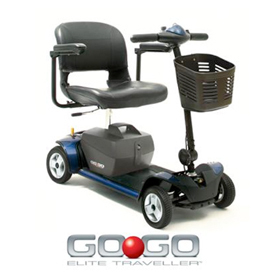 The Celebrity XL8 takes scooters to a new level of refinment, convenience and performance. 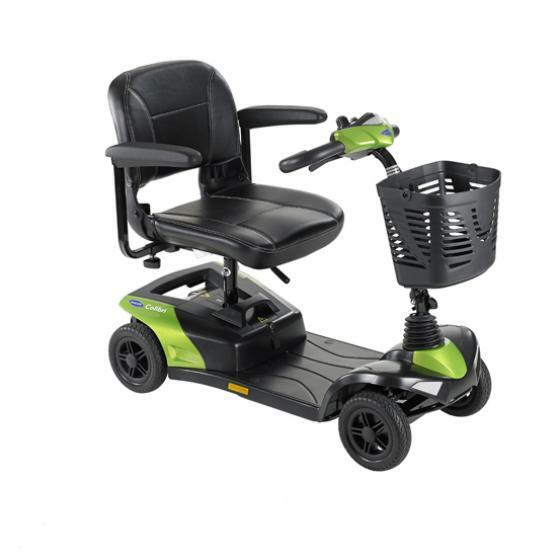 Newly designed Colibri is a stylish, simple and colourful micro lightweight scooter, designed for those who enjoy a totally independent lifestyle. 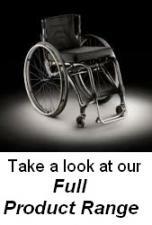 Rugged, Robust, Reliable, Comet is packed with features that enable a safe, fast and enjoyable drive. 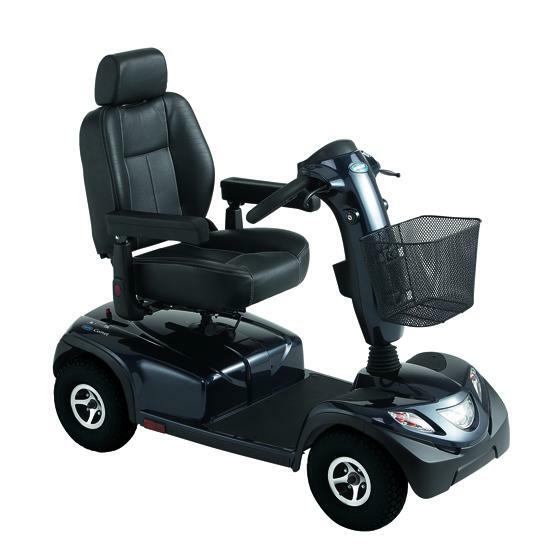 Well-proportioned, Comfortable, Supporting, the Comet HD is renowned for its safe, fast and enjoyable drive. 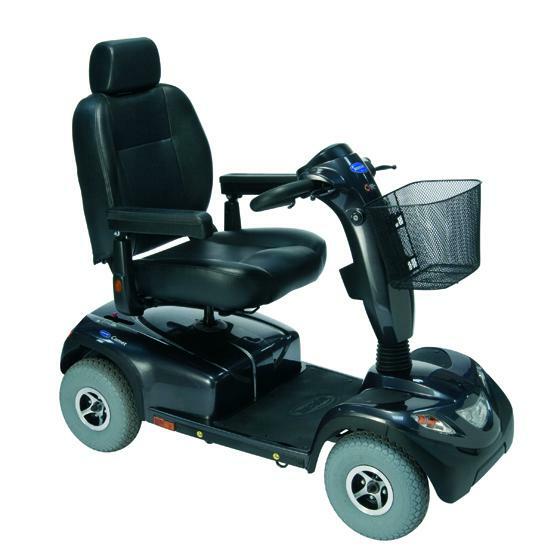 This rugged outdoor vehicle is ideal for users weighing between 150 kg to 220 kg. Take the guesswork out of travel with simple, one hand feather touch disassembly. 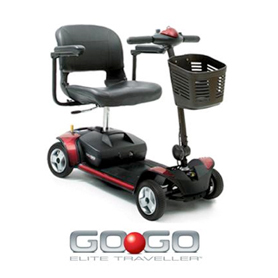 Go where you want to go, easily, with the Go Go Elite traveller. 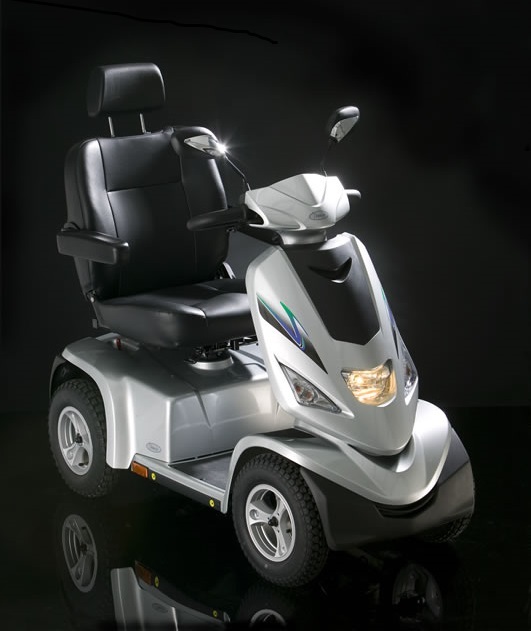 Jupiter is the ultimate mobility scooter providing a high speed, very long range, sumptuous comfort, rugged ability and an abundance of power.